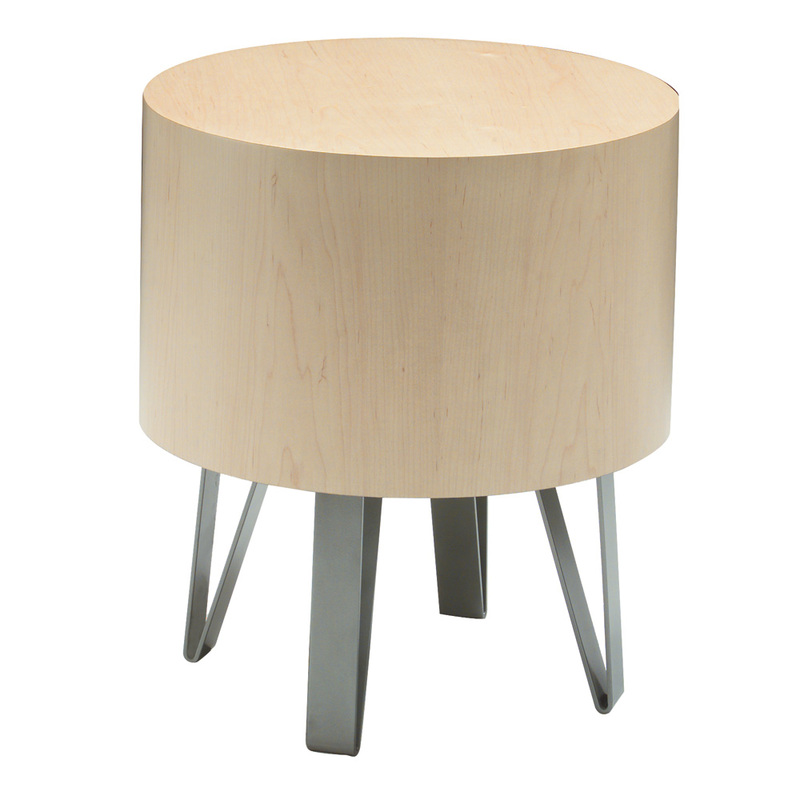 Coordinates with Java lounge and bench series. 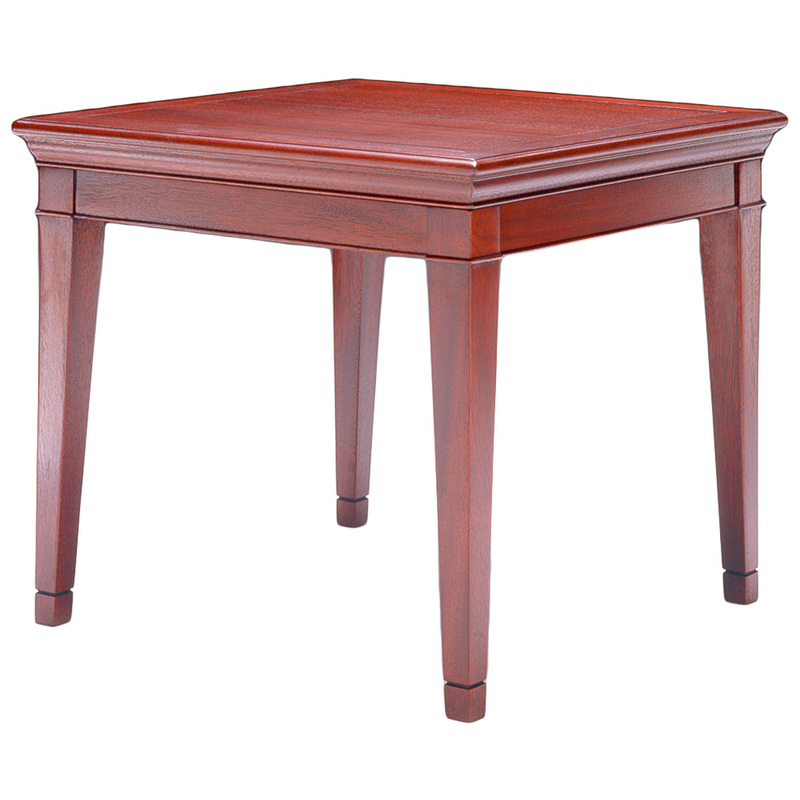 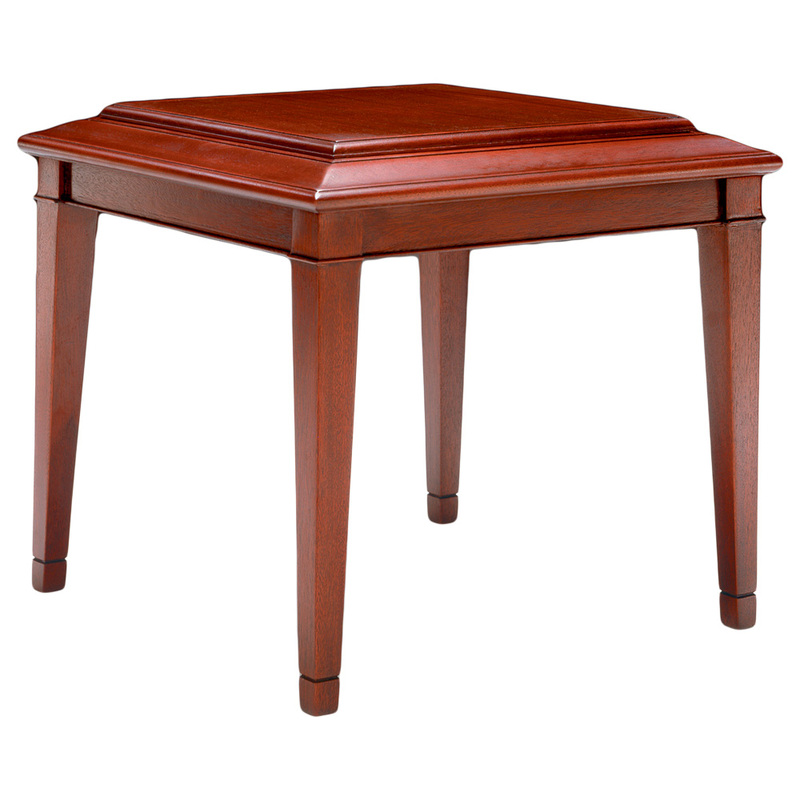 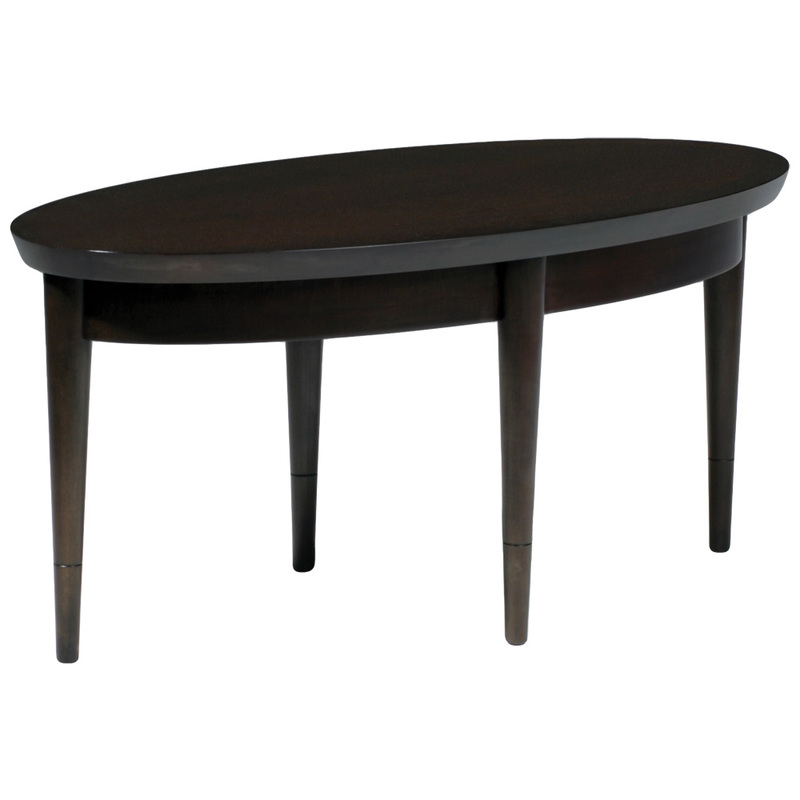 The Java 18″ DIA table uses an inset glass, let into a 3″ wide maple frame. 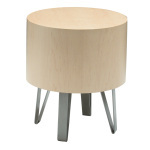 Legs are “Stardust” powder coated and folded to support an aesthetic of lightness where a sense of air flow is desired. 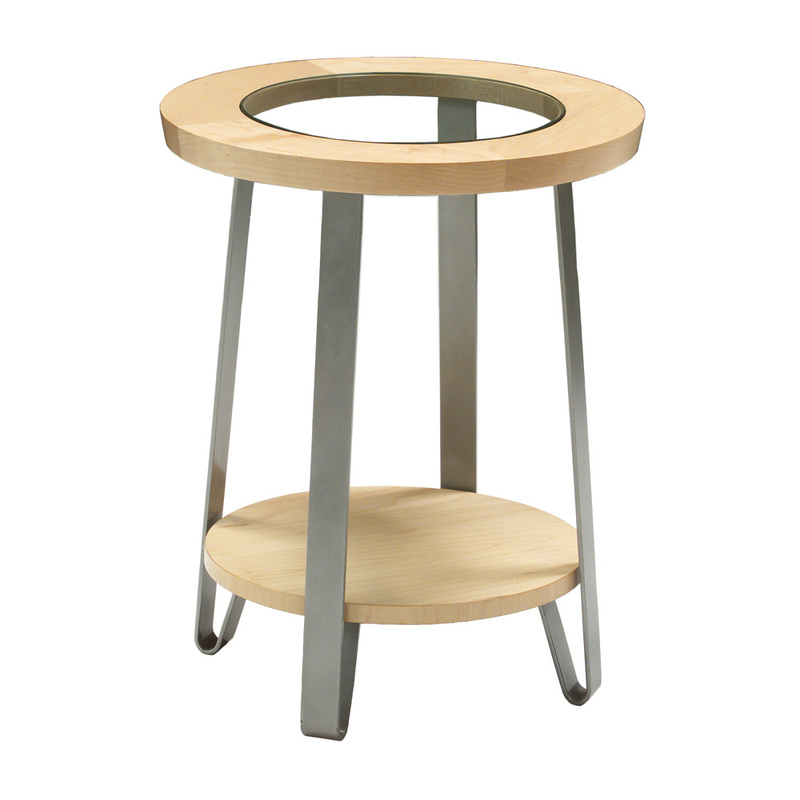 Available in maple and any standard finish.